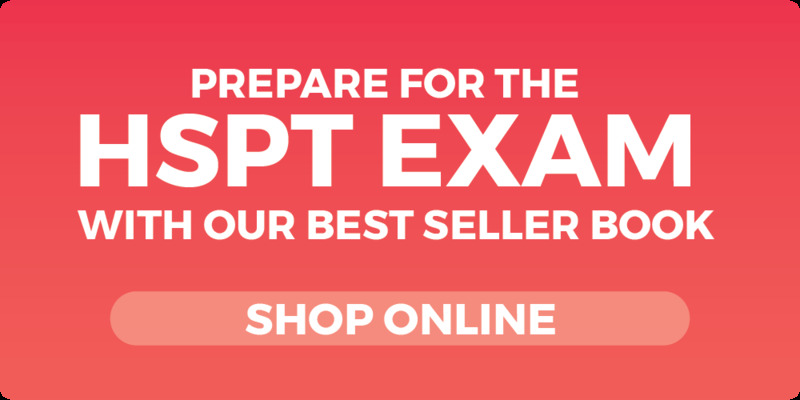 Excel Test’s HSPT prep course has been designed it from scratch with the sole purpose of producing a top-notch product that will help our students ace the test. We keep our HSPT program completely up-to-date by adjusting with every new change to the exam. 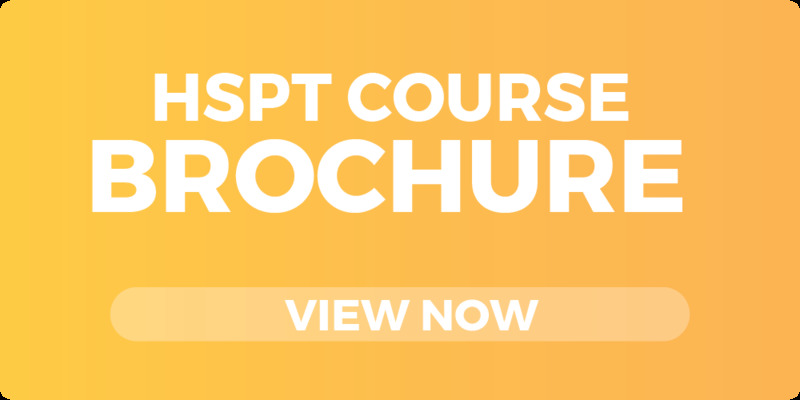 We offer generous discounts for students who sign up for our HSPT course as part of a group. You all must sign up at least 7 days before the start of your course. Students who refer their friends get a referral discount of $25 off both their registrations. Siblings of past students get $50 off their registration. Past Excel Test students get $50 off. To take our HSPT classroom prep course register online right now or call us at (800) 913-7737.